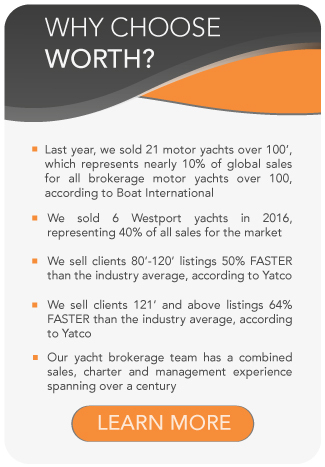 All Christensen yachts for sale worldwide are listed below, scroll down to view them. 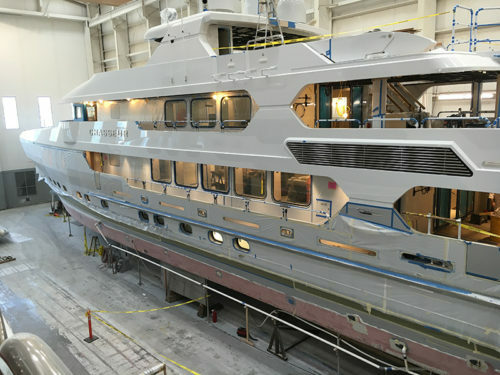 Vancouver, Washington-based Christensen Shipyards builds world-class seagoing motor yachts finished by the best American craftsmen to the highest standards of excellence. Founded as Christensen Motor Yacht Corporation in 1985 by Dave Christensen who, starting in 1955, had built everything from apartments to houses to hospitals and parking structures throughout the Pacific Northwest. In the early ’80s, Christensen began building yachts in the interest of building himself a yacht of greater quality than what he saw available at the time. He then partnered with Westport Shipyards, which crafted the hulls while he executed the finish work. By 1986 Christensen had built his own facilities and mold to build his own hulls. The company changed its name to Christensen Shipyards, Ltd., in 1993, and the rest is history. Today, the Christensen facility consists of more than 180,000 square feet of climate-controlled manufacturing space and a seven-acre marina. The facility has 12 large manufacturing and assembly bays, housing each of the construction operations including electrical, metal shop, paint shops, a cabinet shop, a marble and stone shop, and an upholstery department. A new, expanded bay features an 80-foot ceiling that allows the builder to complete the yachts indoors before moving them to the water. Christensen’s enclosed and gated marina can accommodate up to seven yachts and its dry dock can hold yachts up to 400 tons. To date, Christensen has delivered over 40 yachts ranging in size from 65 to 164 feet with room to grow. The yard has collaborated with such interior designers as Carol Williamson & Associates, among others. After a few years of lull, Christensen has reinvented itself as a “get-it-done-whatever-it-takes” shipyard and business is booming. In June of 2016, the shipyard announced 2 major launches using their state-of -the-art, revolutionary launching system; The 50m yacht, SILVER LINING (Hull 36) and the 50m CHASSEUR (Hull 40) .